Heng Lee Sauce Sdn Bhd is a reputable traditional chilli sauce and soya sauce manufacturer and supplier company. We are strategically situated in Penang, Malaysia. our company has been serving food industry throughout all Malaysia area for more than 50 years. Our strength is based on our quality of our products and services. Manufactured with natural and traditional methodology, the basic recipe of each variety of sauce and paste are carefully tested to ensure the consistent quality of sauces. 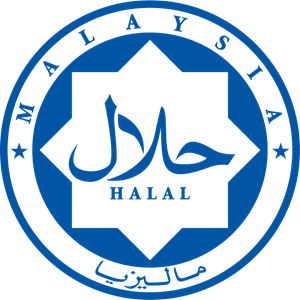 Our products have been halal-certified since 2001 by authorized Islamic authorities and also tested and approved by the Ministry of Health. In future, we will constantly invest in our production lines in order to manufacture more healthy and tasty sauces. We have been featured in various media and events such as The STAR, Visit Penang, St John Ambulan, Chef Association of Malaysia, Penang Chapter.